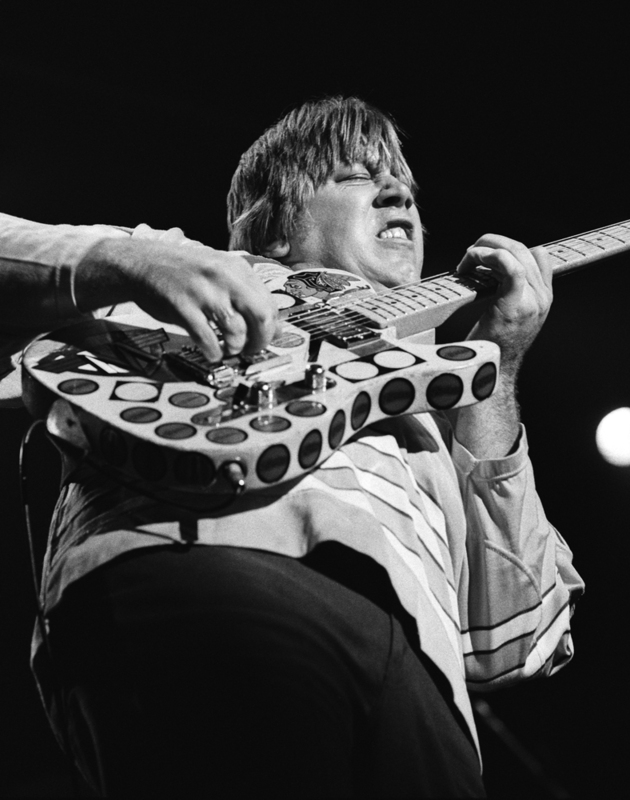 I imagine that the majority of you reading this post have no idea who Terry Kath is, and if that's the case, I am thrilled to introduce you to him. Terry is quite possibly the finest guitar player to ever grace this planet. He was the heart and soul of Chicago until his untimely death in 1978, just 8 days before his 32nd birthday. He was also Jimi Hendrix's favorite guitar player, saying Terry was better than him. Hendrix even had CTA open for him on several dates in the Spring of 1969, so he could watch and listen to Terry play.